What Does Kigelia Fruit Extract Do for Skin? 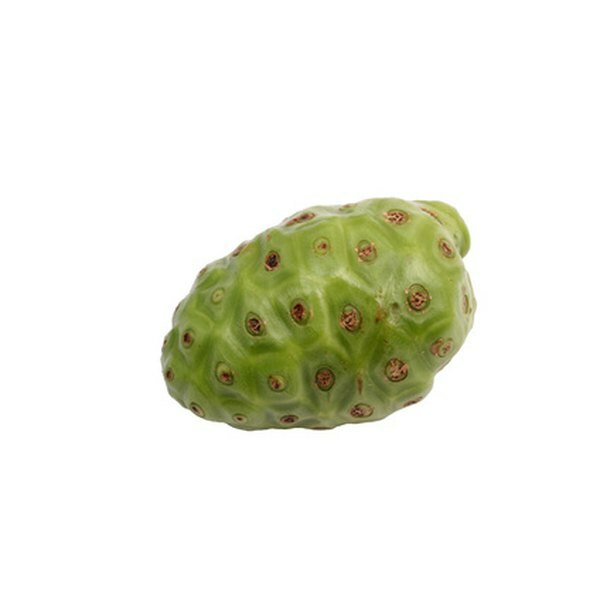 Juice from the tropical noni fruit can promote skin health. Laboratory studies show that noni fruit and its juice, derived from an evergreen shrub that grows widely throughout tropical regions of the Pacific Basin, have a wide array of potentially significant medicinal properties, according to the National Center for Complementary and Alternative Medicine. Several of these characteristics, including the juice’s analgesic, antioxidant and anti-inflammatory properties, can promote overall skin health and ease the symptoms of specific skin disorders. 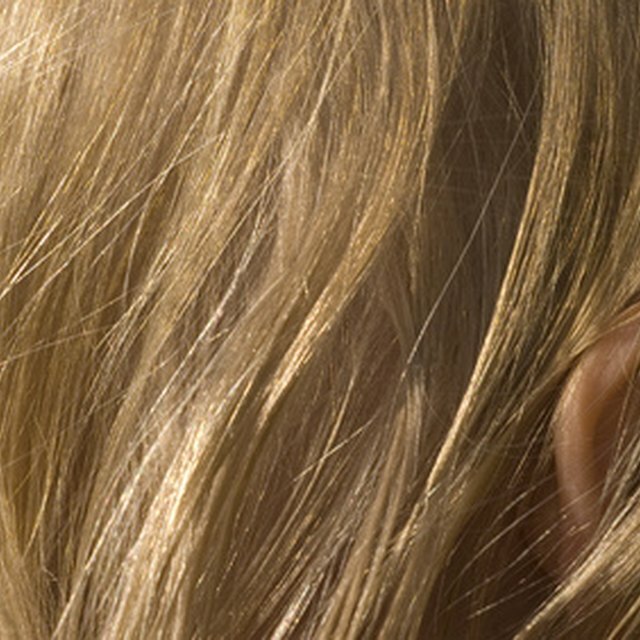 Sadly lacking in the diets of many Americans, essential fatty acids play an important role in the health of both skin and hair. James D. Krystosik, a practicing chiropractic physician and author of “Carbs from Heaven, Carbs from Hell,” points out that noni juice is rich in these nutritionally important fatty acids, which are the building blocks of fats and oils in the body. According to an article on the website of naturopathic doctor Anthony Speroni, these acids help to keep skin healthy by promoting the efficient functioning of cell membranes. This allows all cells to more readily absorb the nutrients they need while also flushing out the toxins that interfere with optimal cell function. In addition to its high content of essential fatty acids, noni juice possesses a wide array of medicinal properties and nutrients that are beneficial not only for the skin but for general health as well. In explaining the wide use of noni juice in Polynesian folk medicine, Michael Tierra, herbalist and author of “The Way of Herbs,” identifies its medicinal properties as antibacterial, antimicrobial, immune-stimulating, antioxidant, antihypertensive, antiarthritic, analgesic, anti-inflammatory and antiparasitic. Scot C. Nelson, Ph.D., and Craig R. Elevitch, authors of “Noni: The Complete Guide for Consumers and Growers,” report that full-strength noni juice, applied topically, can be helpful in treating dermatitis of the face and scalp. These forms of dermatitis often develop in older people whose skin has been dried out by excessive exposure to sunlight. Apply juice to affected areas of the skin. Allow it to sit for 10 to 15 minutes, and then rinse it off with fresh water. Is Papaya Good for Facial Skin?